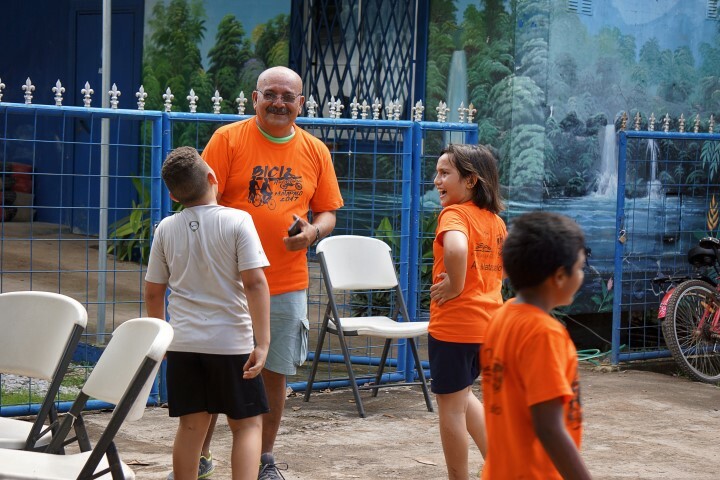 Arriving at the finish line! 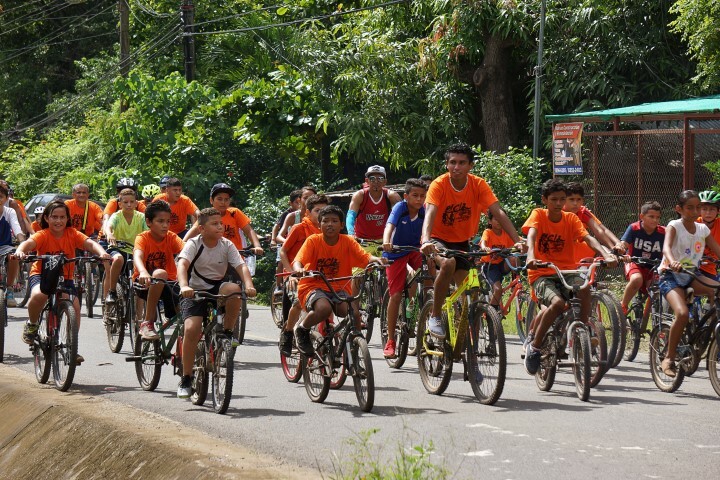 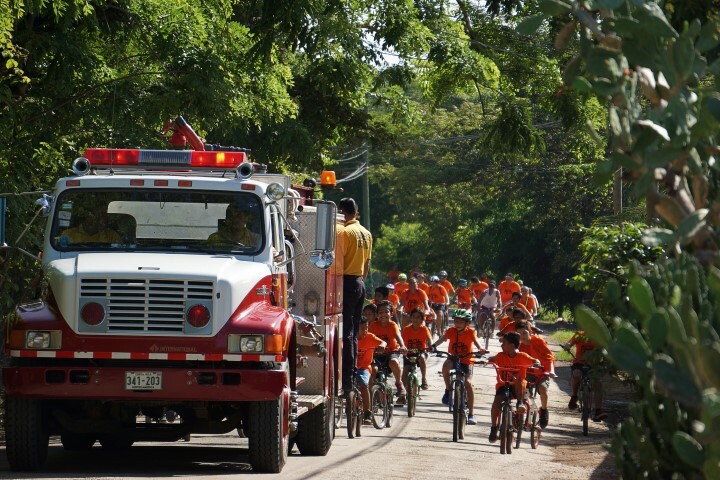 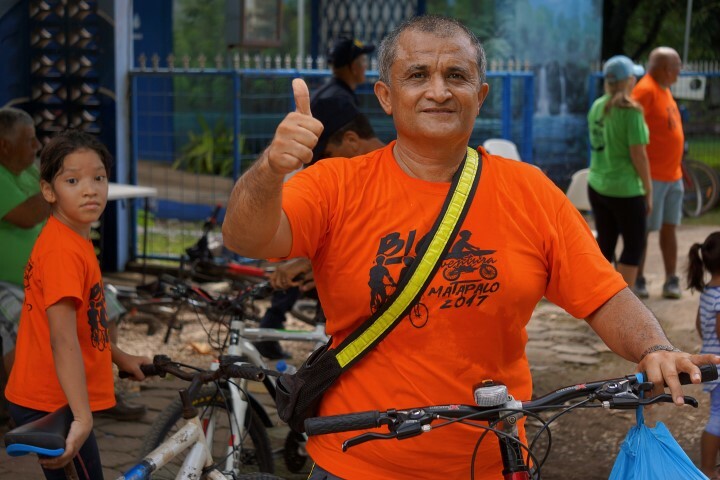 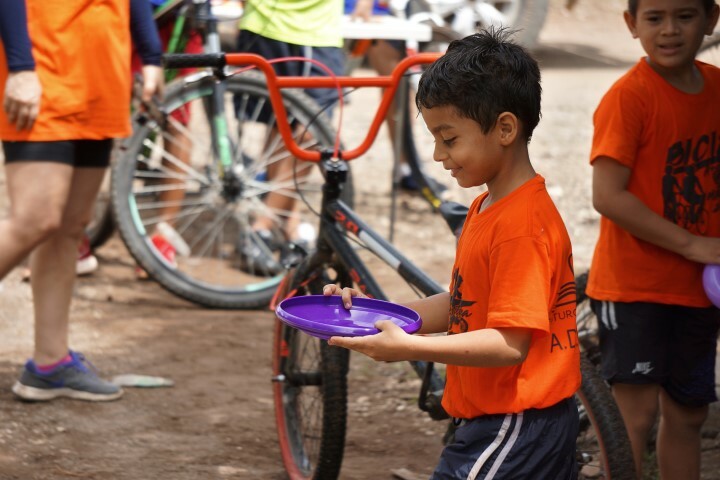 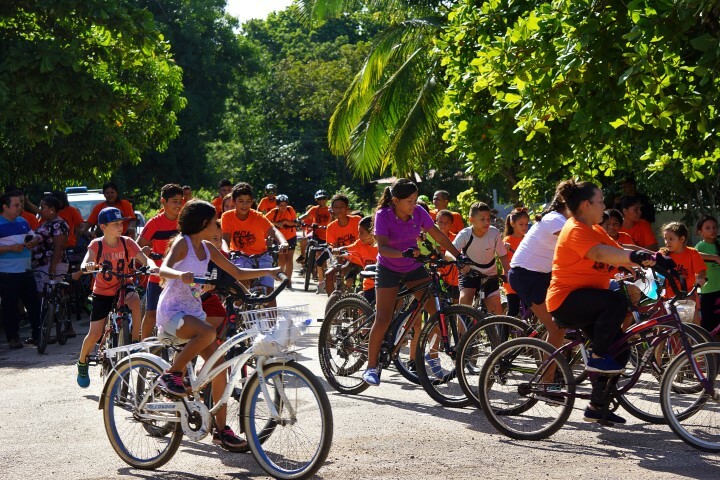 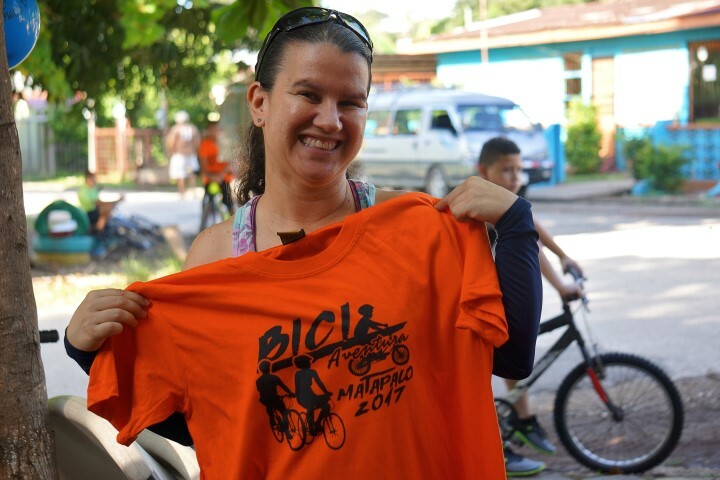 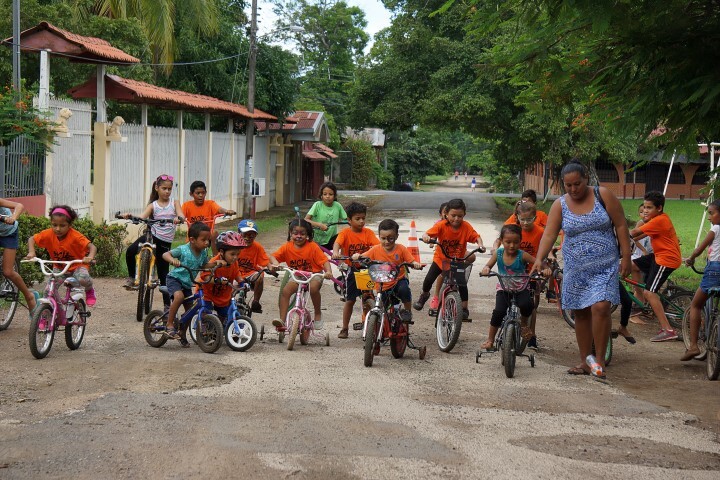 On June 24, 2017, we held the first annual “Bici Aventura, a family friendly 6km bike ride in the community of Matapalo. 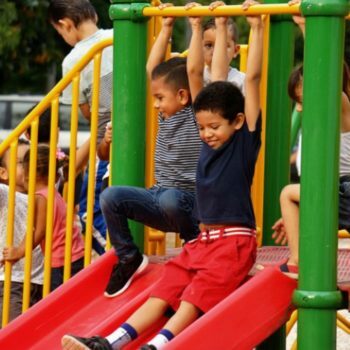 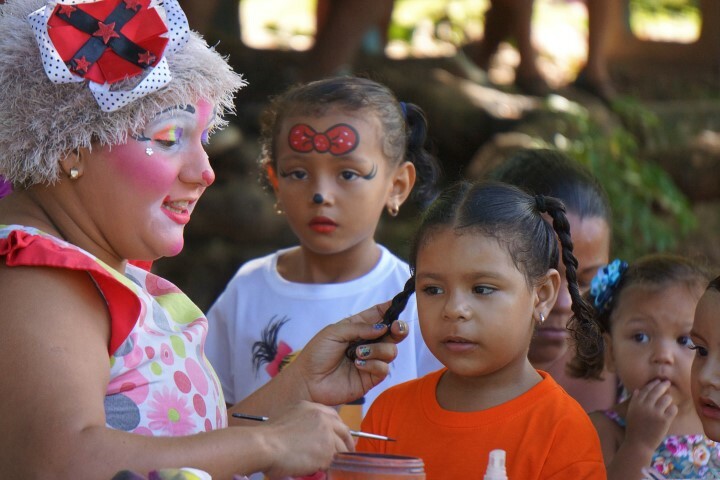 More than 100 children and adults participated in the event. 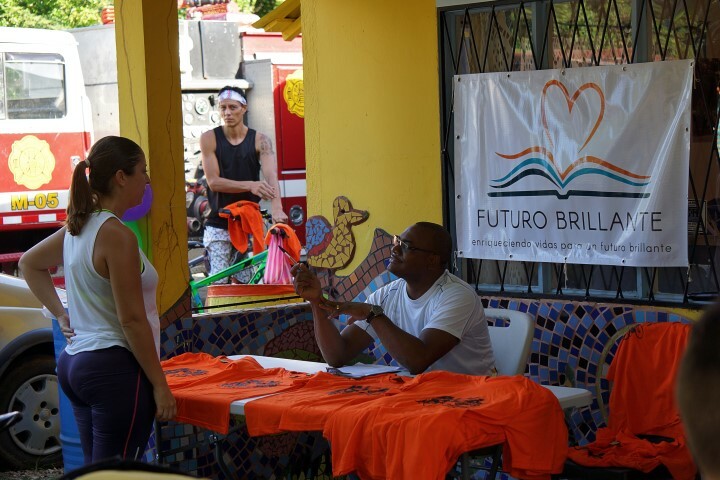 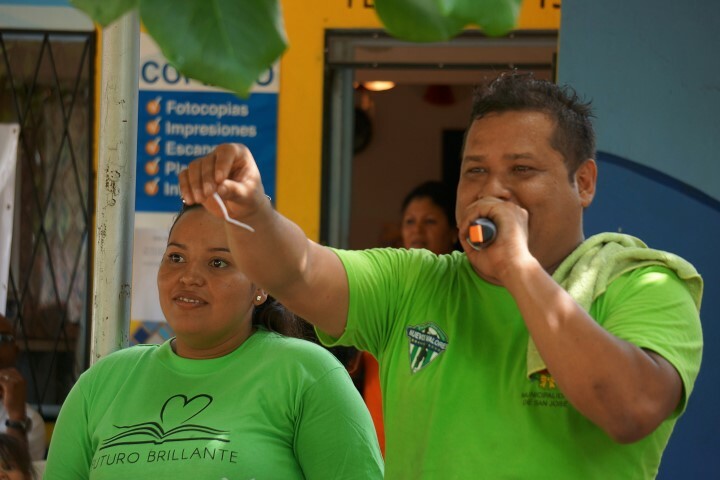 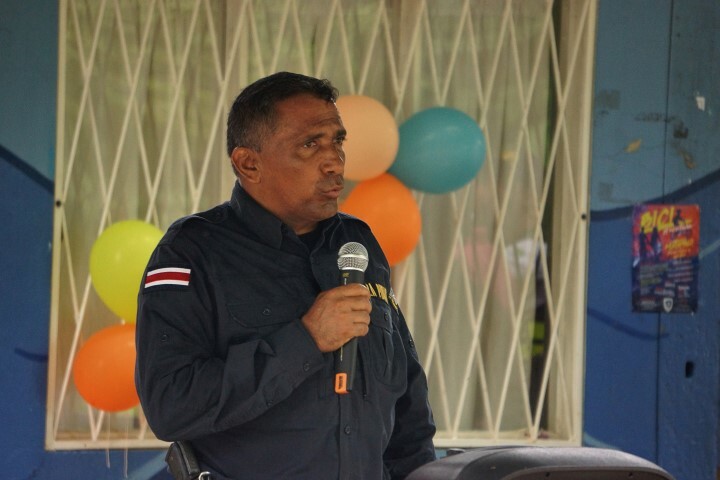 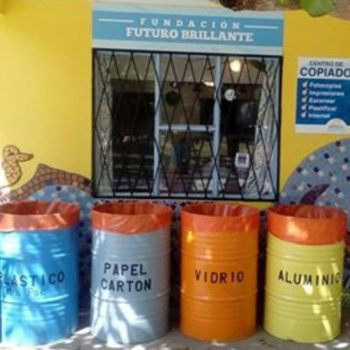 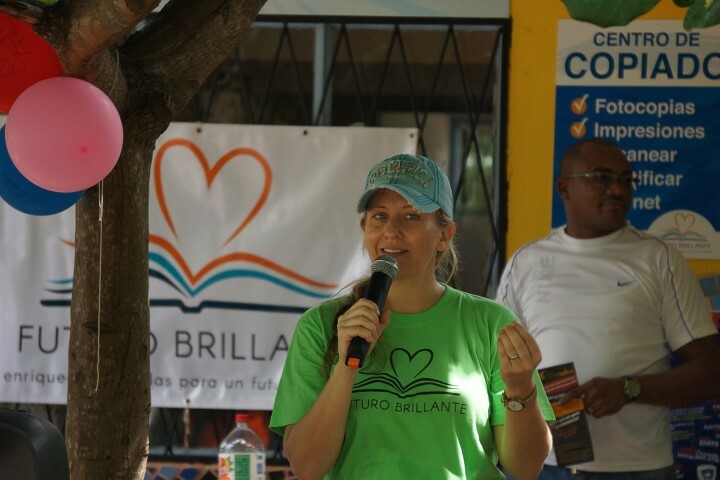 The activity was organized by Futuro Brillante, the Fuerza Publica (local police), and the ADI Matapalo. 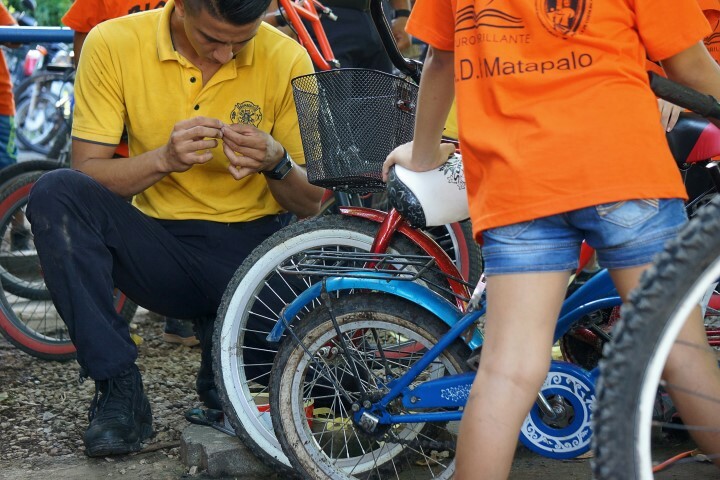 Local firefighters also participated in the event and helped us attach reflective tape for safe night-time riding to all participants’ bikes. 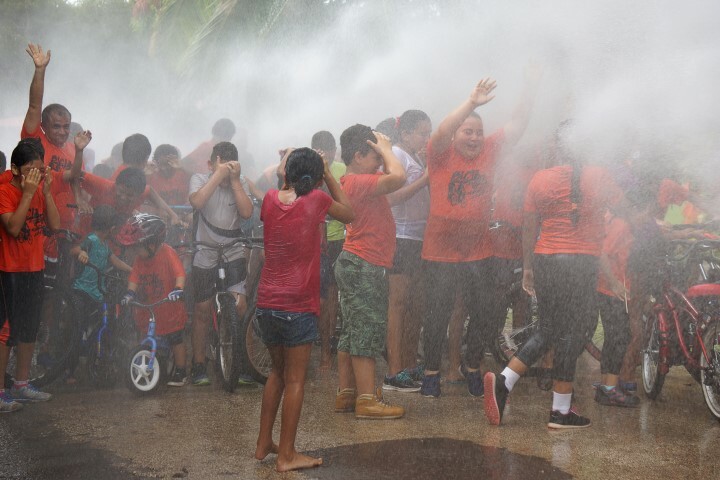 In addition to the bike ride, the children enjoyed a clown, face painting, a bouncy house, raffles, and a special bike ride just for kids under 7. 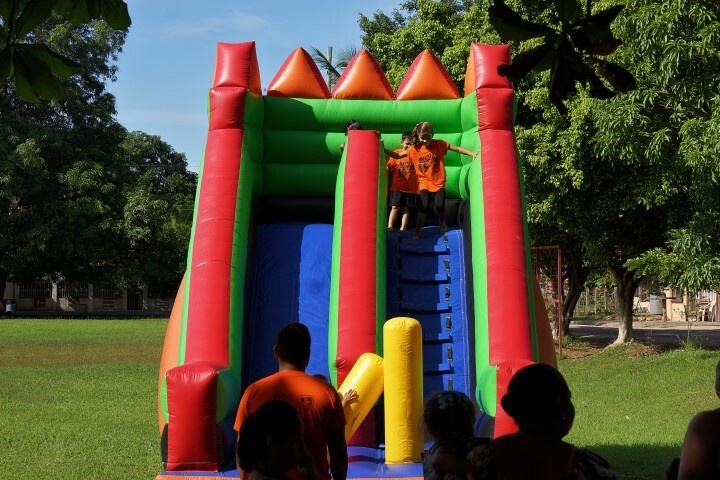 The event was a huge success and a wonderful opportunity for families to spend time together in a fun, healthy activity. 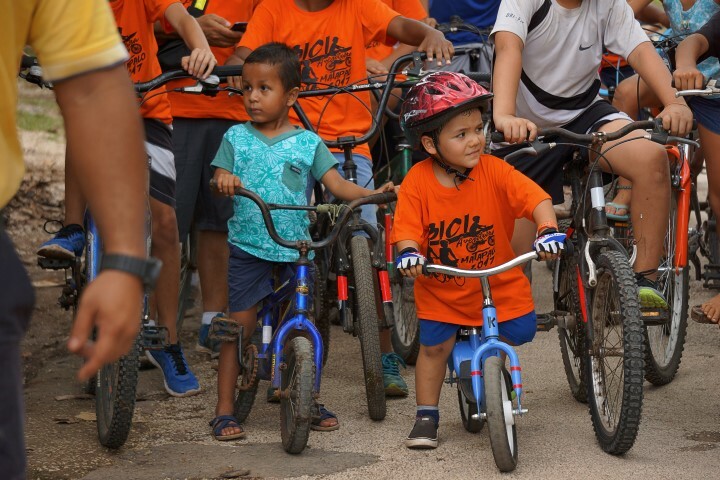 We are already looking forward to next year’s ride!